Is there anything that changes a space quite like flooring? We don’t think so, which is why we at ProSource® of Seattle aim to provide you and your clients with the most aesthetic and functional carpet, hardwood, laminate, tile, or vinyl flooring around. 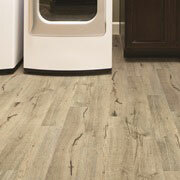 The material your clients choose for flooring will greatly be determined by their lifestyle. Messy kids, accident-prone dogs, or scratch-happy cats? We’ve got you covered. 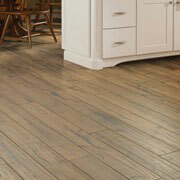 ProSource has flooring products that are waterproof, scratch proof, spill proof, and heavy-traffic proof. 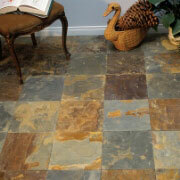 Let’s make flooring a solution and not just decor. No matter the color, style, fiber, or brand that your client is looking for, we’re sure to have carpet flooring for them. 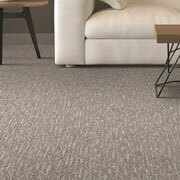 When you come into our showroom, you and your clients can feel the carpets and choose what’s best. 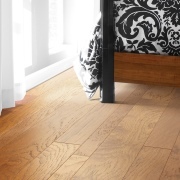 Hardwood flooring is a statement piece that looks and feels great in any room. Visit our local showroom and have an expert walk your client through all the different hardwood options. When your client wants the look of wood, tile, or stone but it isn’t in their budget, laminate flooring is a great economical alternative. They’ll still receive the look they want, but at a fraction of the cost. Because tile is used in so many places, homeowners should have lots of different styles, patterns, and colors to choose from. Here at ProSource, we offer you just that. Even better, we offer them at wholesale prices. If you’re looking for luxury vinyl tile (LVT), luxury vinyl plank (LVP) engineered vinyl plank, engineered stone, or sheet vinyl, then we’ll have the vinyl flooring that’s right for you. Come into our showroom to explore your options.